I totally get it. You do everything yourself because YOU are the only one who knows how to do everything the right way. YOU are the only person who can possibly know all the details and nuances of your business tasks. How could you entrust that to an employee or freelancer? 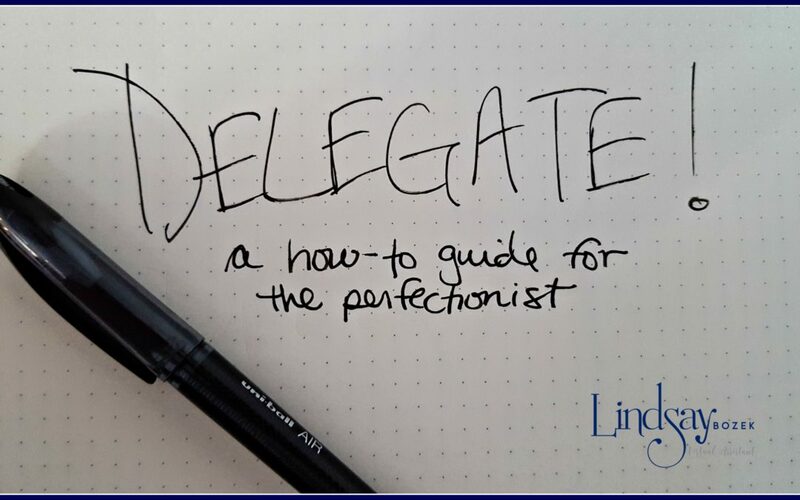 Delegating tasks doesn’t have to be impossible, even if you are a perfectionist. At some point in the life of every perfectionist, you HAVE to let go of some things. You have to allow someone else to take over some of your tasks, because the reality is that nobody can do everything by themselves. 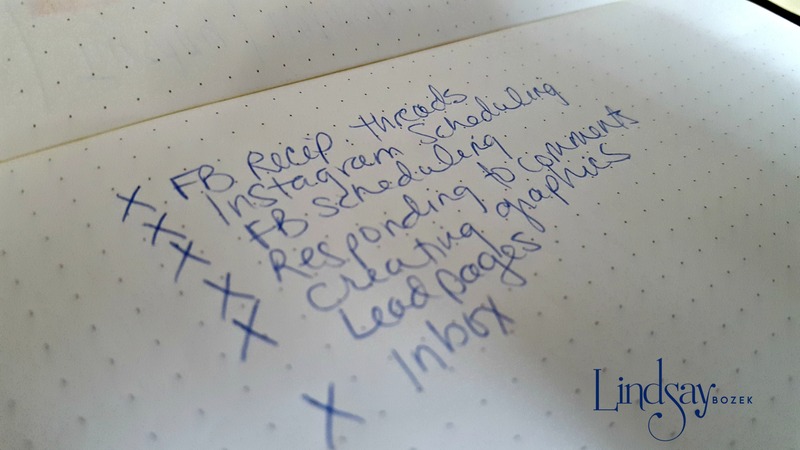 Delegating tasks can be an extremely difficult undertaking for a entrepreneur who is used to doing it all, but it can be done, and I’d like to give you some tips to get started. My system involves 3 Steps that anybody can do, and I promise you that they will be eye opening. Make A List of Everything that You Do. Seriously. Every. Single. Thing. In order for you to choose which tasks can get taking off of your plate, you need to have a very visual interpretation of what your plate looks like. 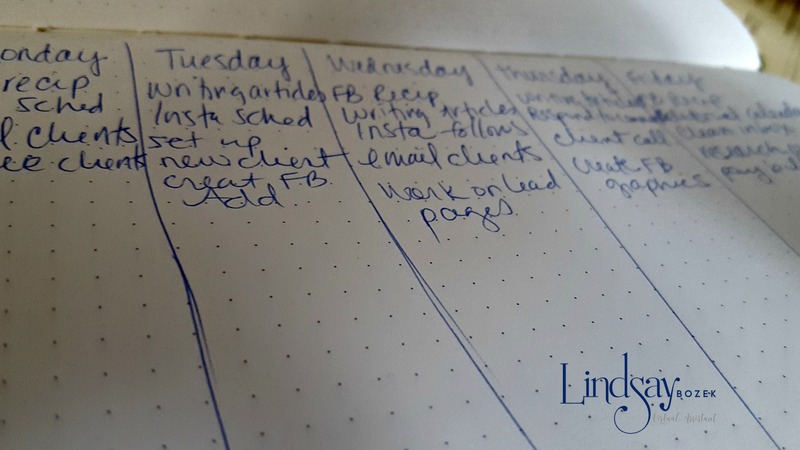 I recommend doing this on paper, but if you hate paper then by all means use Trello or a Google Doc or whatever platform you are in all day anyways so that it will be easy for you to jot things down. Every few hours during the day, write down what you’re doing. Don’t leave anything out! Little things like responding to emails, or posting to Facebook need to be on there. We are aiming to see exactly where your time is going. If you started with a piece of paper, now would be a great time to pull out some highlighters. 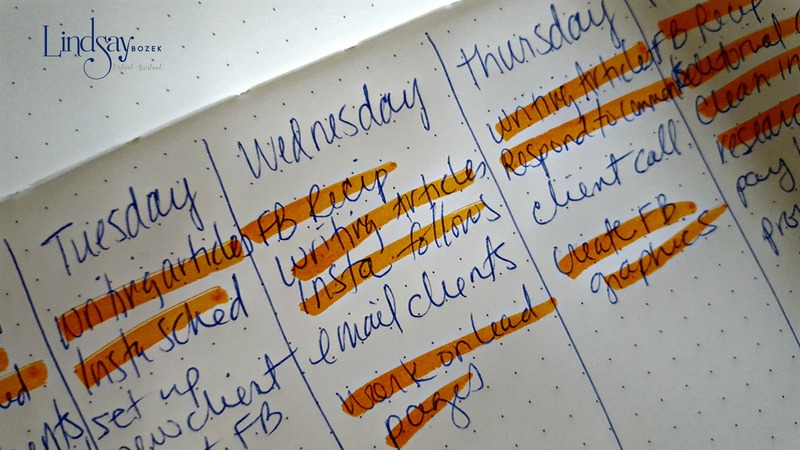 Start by highlighting everything on your list that has nothing to do with business in one color. Next, highlight all of your direct revenue producing tasks in another color (i.e., anything that you do that leads directly to money being deposited into your account). Use a third color to highlight the rest, which should be business tasks that are necessary, but not directly revenue producing. That third group- Non revenue producing tasks – is what you want to focus on now. Make those things into their own list. Now get ready for some magic! Put an X next to any task that you don’t like to do. I know you don’t love it all. You do it because you need to, but you don’t love it. Next put an X next to anything that feels like it takes you too much time to do. Finally, put an X next to anything that you don’t feel like you are an expert at. Those X’s are the things that you should consider delegating! Don’t be surprised if you X’d everything in this category. It’s completely acceptable for you, as the owner of your business, to only work on direct income producing tasks. Outsource the rest! Remember, while delegating or outsourcing may cost your money in the beginning, it will pay off once your time is freed up to focus on creating the next amazing idea. Do you think you’re ready to delegate? Leave a comment and let me know what you think of this system, or tell me about what kinds of tasks you delegate to a VA or employee. I’d love to talk with you if you’re ready to delegate. Send me a message using the form below and we can discuss!